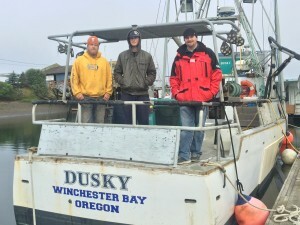 Sportsmens cannery and smokehouse has been preparing catches from the sea for more than 50 years. This experience has brought about absolute perfection in delivering the freshest most flavorful can seafood available anywhere. Our gourmet canned fish is hand packed without the use of preservatives, water, or oil to offer customers the finest product available. With our premium troll caught salmon and tuna a gift pack of our top quality products make your gift giving even more special. The clean, clear Pacific waters provide us with only the finest top quality fish for our cans. We are confident that you, our customer, are getting the “very best money can buy”. 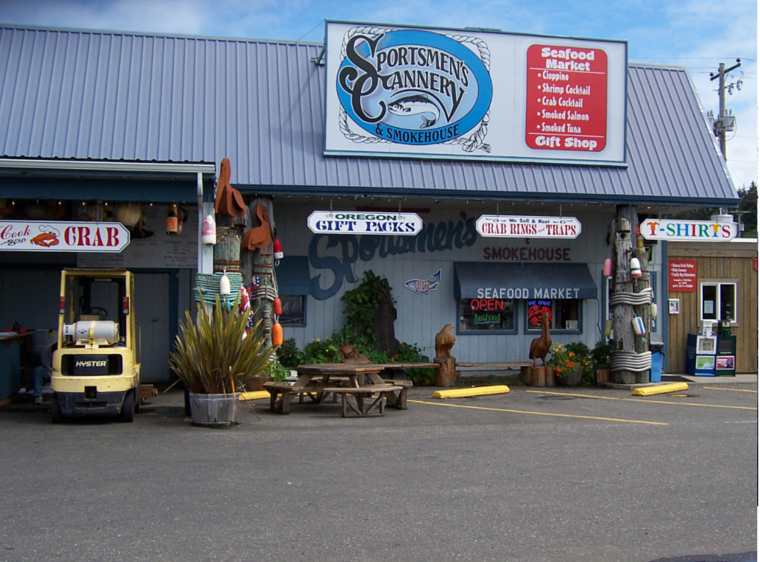 Sportsmens cannery and smokehouse gourmet seafoods make the perfect gift for everyone who has everything. 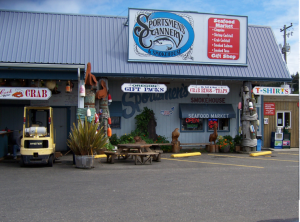 On behalf of ourselves, and the staff at Sportsmens cannery and smokehouse, we extend our sincere thank you for your continued patronage.